In a basement in the northern suburbs, international assassin and VB drinker Tomas Ford is conducting an interrogation. It's pretty brutal. Lucky his wife is coming home to support him. No, wait, she's been... taken. It's time to go find her, if he can stop drinking for more than a couple of minutes. An epic solo musical spy journey through Perth, Singapore, Bali and Perth. 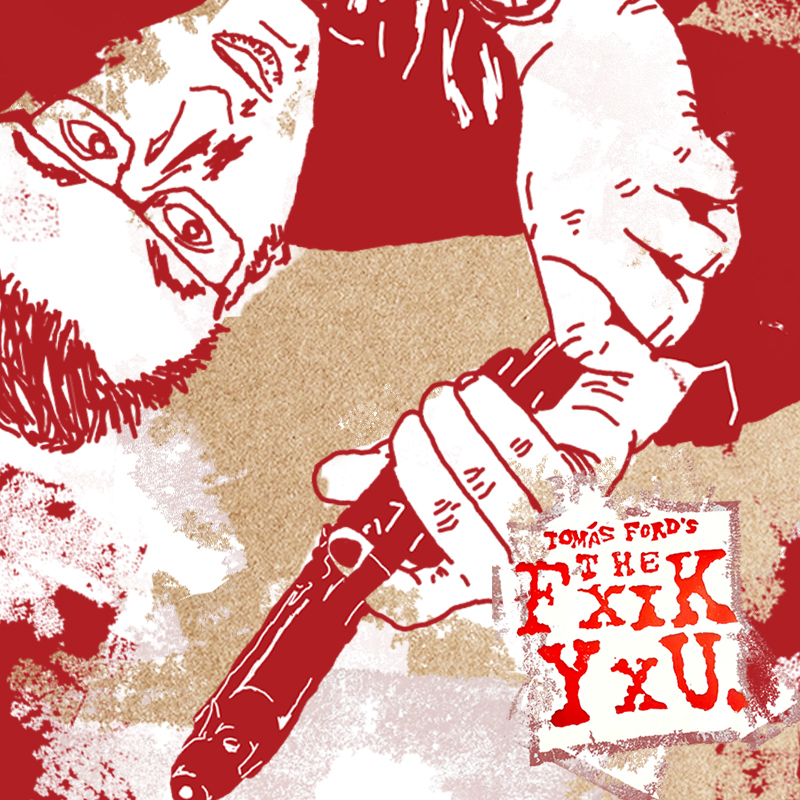 Appearing as part of Tomas Ford's The Fxxk Yxu: a tightly curated fistful of fringe thrill rides smashing the Rosemount Hotel's Four5Nine from Jan 26-Feb 11.